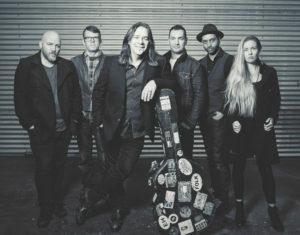 Ahead of his performance at the second annual Iceberg Alley Performance Tent on September 15th with Shanneyganock and Celtic Connection, Alan Doyle sits down with The Herald, first detailing his immediate impressions of the impressive circus-inspired venue that has taken Quidi Vidi by storm. That Doyle and his Beautiful Band have been tirelessly touring throughout 2018 should come as no shock. Doyle, as ever, is the consummate troubadour artist, who, if not busy acting, producing, writing or dabbling in entrepreneurial or philanthropic endeavours, has well earned his status as a road warrior. In finding a foothold in the United States, which Doyle has seemingly accomplished in recent years, the seasoned artist shares that, despite a band reaching peak status in Canada or abroad, the red white and blue is an entirely different animal. Asking Alan Doyle ‘what’s next?’ usually results in thread splitting side bars on numerous ventures. He has many hats on many rungs in many avenues, as ever. Never failing to raise fan expectations, and pulses, Doyle and Great Big Sea members Bob Hallett and Sean McCann sent folks into a fine frenzy in recent months by posting photos together, leading to rumour and innuendo of reunions and the like. We’d be negligent not to at least ask the status of the iconic trad trio. “Nothing new, really, other than we had a couple of gatherings in the last few months,” Doyle admits. We’re musing about what we’ll be able to get up to in the coming years. Nothing more than that. We’ve talked about under what scenarios we’d be able to mount a reunion or anniversary gig or short run or something that fits in everybody’s lives. Luckily, everyone is quite happy doing what they’re doing. “My notion, since Sean left the band, is I don’t want to fight about it,” he adds. “When everybody wants to do it again, lets do it. I didn’t want the last thing that me and Sean and Bob did together be fight over the spoils of it. I got so much respect for those two guys. I literally owe my career to those two guys and Daryl Power. In truth it was mostly their idea. They were doing it before I joined. My notion is that if we can find a happy way that we can do it and happily great, but if not that’s fine. As for what fans can expect under the big top this Saturday? A kitchen party in a circus setting, says Doyle. 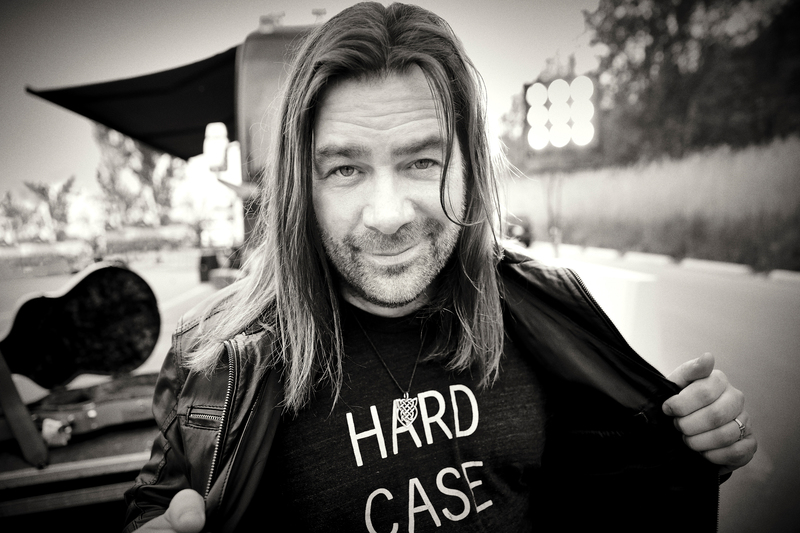 For tickets to the Iceberg Alley visit the official website and for more on Alan Doyle, click here! 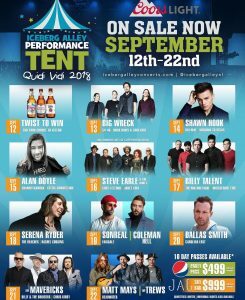 Cant make it on 15th but Ill be in Nfld next summer so hope to get tickets.